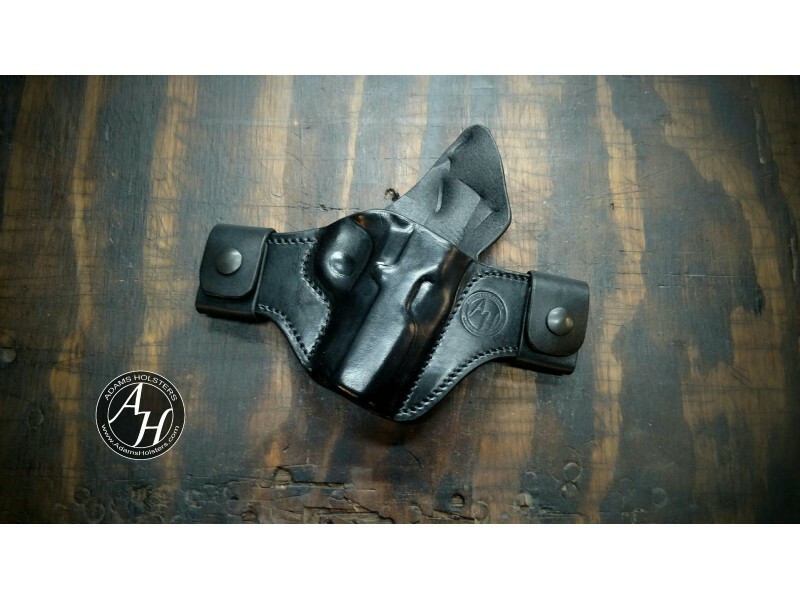 Right handed 1911 Officers 3in. 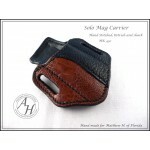 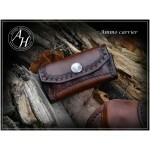 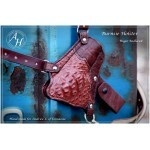 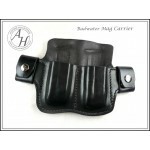 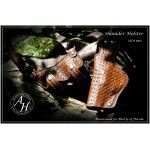 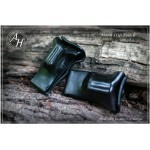 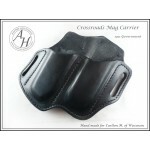 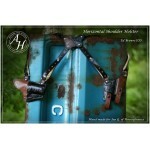 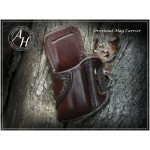 Badwater Holster, fits 1.5in. 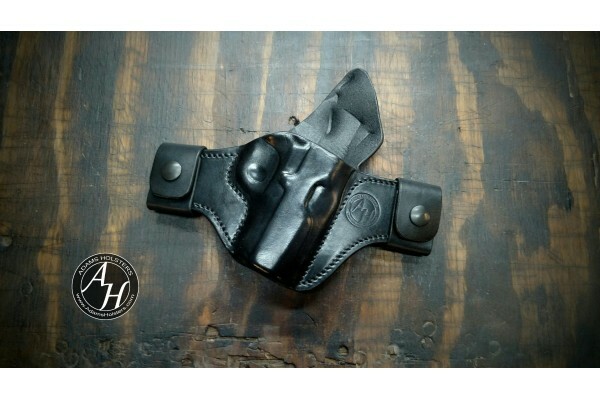 belt and blackcolor.